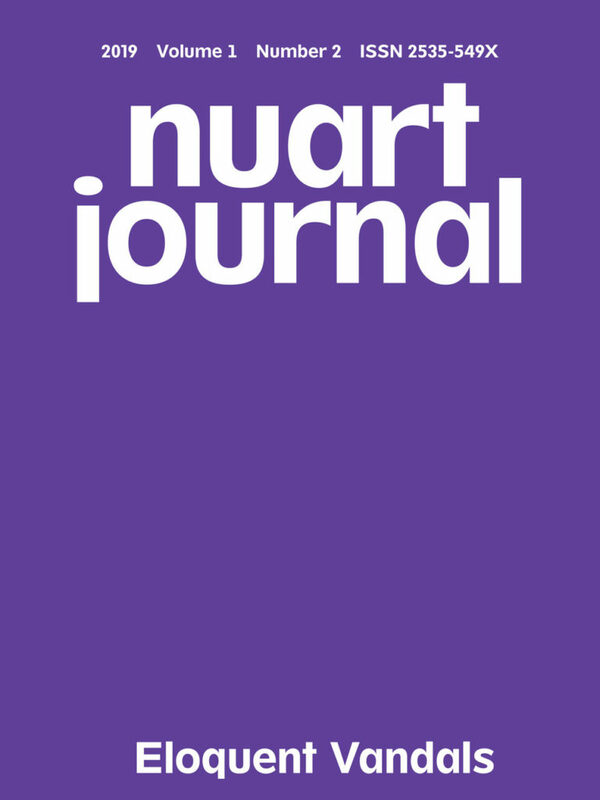 Issue II of Nuart Journal launched at Nuart Aberdeen’s Street Art Conference, Saturday 20 April, at 4.30pm at The Belmont Filmhouse, Aberdeen. Highly recommended – the most exciting mix of political, visual, and intellectual energy I’ve seen in a long time! The theme of Issue II — ELOQUENT VANDALS — is a provocative link to street art and urban culture’s delinquent roots and the “creative joy of destruction” – evidenced most recently in Banksy and Blu’s high profile acts of auto-iconoclasm, but also present in a plethora of quotidian, human scale, unsanctioned urban interventions. The rise of festival-sponsored neo-liberal muralism sits uneasily with these ungovernable forms of urban creativity. Issue II contains contributions that celebrate the work of street art’s eloquent vandals, and papers that critically examine attempts to cultivate, instrumentalise, commodify and ‘protect’ the art of the streets.